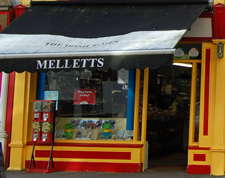 Mellett’s Emporium in Swinford, Co Mayo is a perfect location for any party or event. 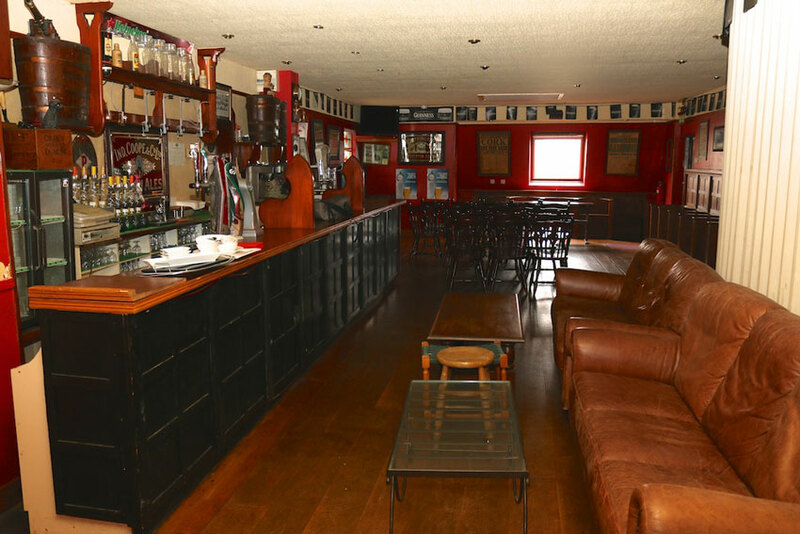 The upstairs area serves as an excellent meeting space for clubs and organisations and will seat up to 50 people. 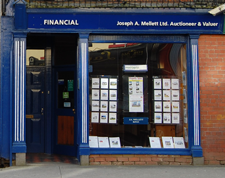 If you would like to discuss your upcoming event or you would like to host a meeting, you can telephone Marie on 094 9251122 or 094 9251942, email: marie@mellettsemporium.com or please fill out the form below and we will be back to you shortly, thank you.